Yes I admit, I play Clash of Clans. Much to the chagrin of my wife. It’s one of few things I actually use my iPad for. My 2 and 4 year old daughters have a far more impressive array of apps. However, sometimes it isn’t handy to use the iPad, whether one of my kids has it, or it is busy charging, or I am already at my computer desk it’d just kill me to have to get up and retrieve my tablet. Recently I have discovered how to play Clash of Clans on PC, and indeed, any Android game or app available in the Google Play store. Here’s how. Installing the app player is a cinch, just run the installer program you download and then whilst installing you need to select App store access, and then choose whether you want App Notifications and Subscribe to Spotlight (a daily free app). I chose not to install either of these two options, but up to you if you would like to. Once the installation is complete, the BlueStacks app player loads where you can then choose whichever apps you wish to install, though there are a few that get installed by default (such as Twitter). Click on the green Search button (top left) to search for any apps available in the Google Store. I searched for Clash of Clans, and once clicked I needed to click the Enable AppStore option. At this point you need to either link to an existing Google account or create a new one. If you have Gmail, a YouTube account, a Google+ account, a Picasa account, then you already have one you can link to, or you might decide you want to separate your other services. In this example, I am linking to one of my Google accounts (my YouTube account, which I rarely use. I didn’t want to link it to my maintained Google+ account as I use this for business purposes). 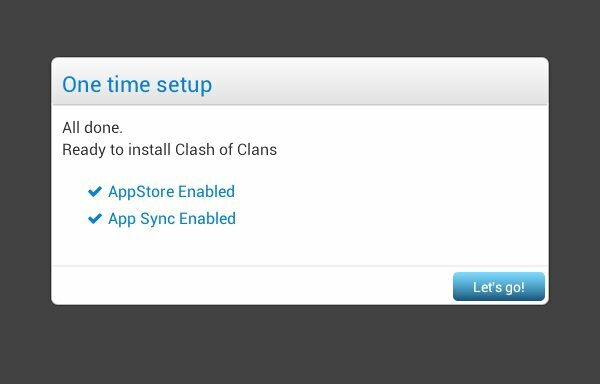 Once that was done, I needed to enable App Sync, login to my Google account, and then ready to install Clash of Clans (albeit with then having to agree to the Google Play Terms of Service). 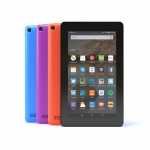 You are then taken to the Google Play store where you need to install Clash of Clans. 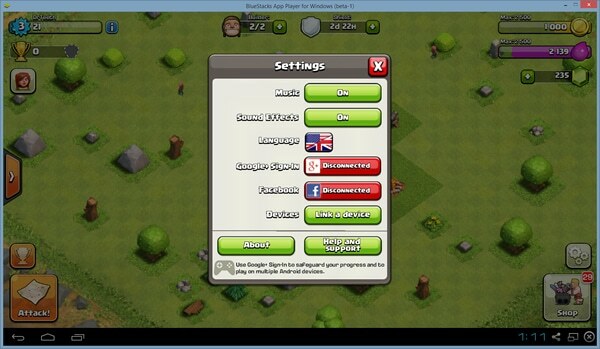 Once installed, you can open Clash of Clans straight away. However, you will start your journey as a new player. What I wanted was to be able to link this account to the well established account I was using on my iPad. Of course, if you are new to the game or wish to have a new account in Clash, go right ahead and play! But if like me you wish to link this to your exiting CoC account, keep on reading as to how you do this. Note that this can be done only once. Before linking to your existing Clash of Clans account, you need to run through the tutorial and set up a new name, etc. Not to worry, once linked you will get your “proper” town hall and your defences back. Essentially, you don’t get access to the Settings area (where you can link to another account) until the tutorial is completed. Once that is done though, you can access the in-game Settings, and go through the steps of linking a device. Your PC (or Mac) will be the new device, and your existing account on iPad (or other device) will be your old device. The first step, the game will ask you to sign into your Google+ account. 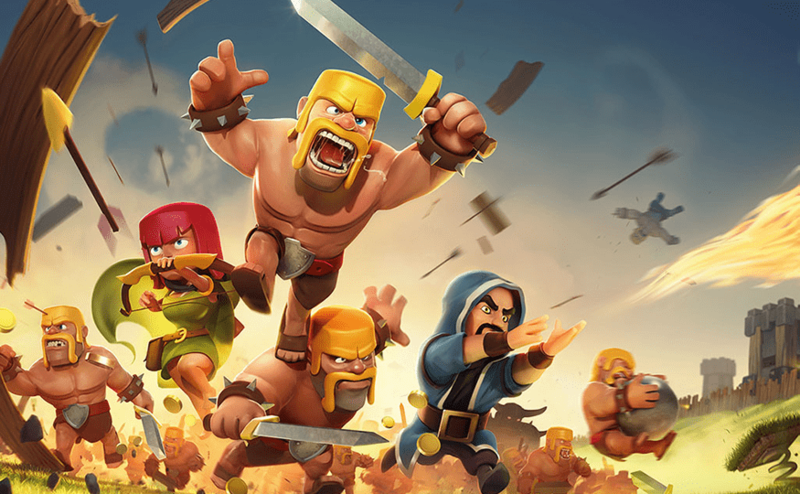 This does little other than make Clash of Clans a known app on your Google+ profile page. You then specify which is the old, and which is the new device (remember, your PC or Mac will be your new device). 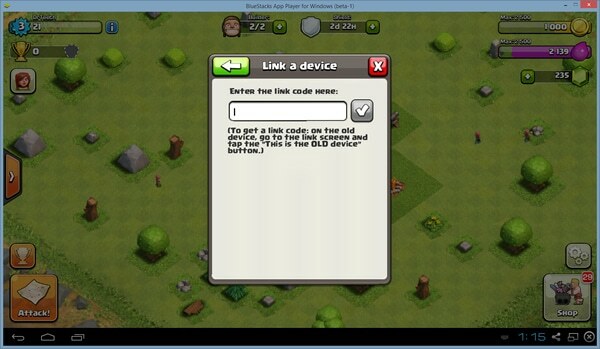 Note: if you have already reached Town Hall level 4 on your PC, you won’t be able to link the device. I believe the same is true if you have made any in-app purchases. 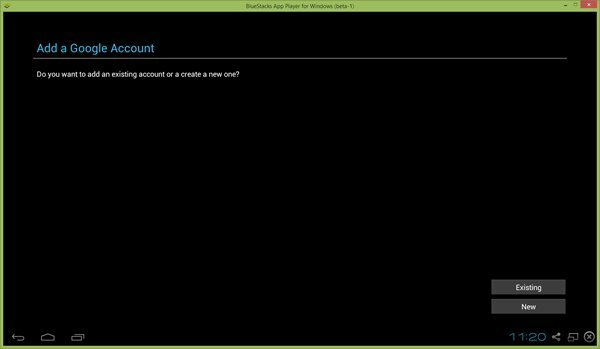 Perform the same steps on your existing account on your iPad (or other device) and select This is the OLD DEVICE. You will then get asked if you want to link to another Apple product (iPhone, iPad, or iPod) or link to another device. Choose I want to link to another device. You choose “another device” because essentially you are linking to an Android device. You will then be given a code that you need to enter into the new device. You only have a small amount of time to enter the code (5 minutes), so you need to be reasonably quick about it, otherwise you need to generate a new code. Once the code is entered, restart the game and BAM! Your existing account is linked and your established village should be available to you. If not, just restart the game and your old village should be seen. If you do not have a touch screen hooked up to your PC, the game can be a little fiddly. Attacking especially. Even chatting in either global or clan chat is harder, as the Enter key doesn’t work, and instead you need to click the chat bubble icon. Attacking is harder because holding down the mouse button doesn’t work as quickly as you’d like (there seems a more significant pause between clicking once, holding down the button, troops start getting deployed en mass) but for village redesigns or just logging in to build some troops or collect gold and elixir, it is quite handy. I find it much easier to click and drag my walls, for example, using a mouse than using a touch screen on an iPad. When you say “wouldn’t sign”, are you getting some sort of error? I want to link my iphone to my bluestacks, but i already linked my iphone to my ipad, is there a way to make it so i can connect to 3 devices? I will double check, but I am pretty sure that if you follow the steps outlined, then you can have all three devices linked as far as Clash of Clans is concerned. 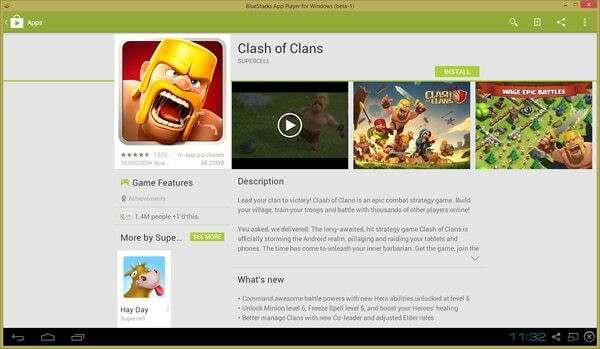 Bluestacks is essentially an Android emulator so it doesn’t link to your iPhone or iPad as such (I assume you are using the same game center account for your iPhone and iPad), more that it allows you to link your Clash of Clans game through Google Play. I used this method to link my ipad to iphone without using game centre I think. Anyway, it says that I can’t link because I have already linked a devise which I haven’t (or have using the iphone to ipad). How do I unlink my devices or how do I link to the google account ? Hi Marcus, what are you trying to link there? If you have already linked the devices once, you cannot do it again, or probably more correct, you cannot link it to another email address. So if I link my iPad to my PC using email@gmail.com, I have to use the same email address if trying to link on another PC (effectively using the same Google Play account). I can’t then use email2@gmail.com, which is linked to a different Google Play account. Hello Serkan, I’m assuming you are getting this when trying to install Clash of Clans (as opposed to installing Bluestacks). Are you able to install any other apps from the Google Play store, or do you get this error on aall that you have tried? Hello Majid, what sort of device are you trying to use the Google Play service on? “this version is not compatible with this device” – can you help with this error? Hi Andrew, what sort of device are you trying to use to link to? And at what stage are you getting this message? When installing Bluestacks? or Clash of Clans? Where are you installing or downloading Clash of Clans from? You should just be able to search for the app and download it from within Bluestacks (this is how I have always installed it) and if it asks you, choose to get it from the Google Play store. You are not the first person to have an issue with this on a Mac in particular, but I haven’t seen any particularly good answers to the problem. Here are a couple of links that might be helpful. Hello Jan, yes that’s right when you first install Clash of Clans it will take you to the very beginning. You need to get through this initial stage of setting up your village before you are able to then link accounts. Sometimes when I’m playing clash of clans on my PC, my mouse will stop working. I’ve tried to see if something was wrong with the touchpad, but nothing happens. The same goes for my USB mouse. Do you know what the problem is? No sorry Andy, I haven’t seen that before. But you’re saying it only happens when running Clash of Clans? The mouse doesn’t just stop working at other times too? Hello, do you know what kind of video card you have in the laptop? If not, can you at least tell me the laptop brand and model? I have a problem with installing the apk file on my blue stack.. it just fails every time..
can you please help me on that? Hi Sajede, you shouldn’t need to download the apk file, you can search for and install Clash of Clans (or anything available on the Google Play store) right from within Bluestacks. Open the Bluestacks app player and just click on the first icon (which should be a search icon) if you don’t see Clash straight away. Hope that helps! So I installed Bluestacks but I cant find Clash of Clans in the Playstore. All I have ever done is click the green search icon (should be the first icon you see) and type Clash. Comes up straight away. I can’t say why you wouldn’t be able to find it, sorry. I can’t move buildings on the PC. Can you help me? Hi Finlay. Should be just the same as on your touch device, just click and drag with the mouse on whatever building or wall piece or whatever it is you wish to move. I attempted this and everything went well till it was time to set up “1-click sync” I typed in my gmail password and it loaded for a second and then the screen turned grey. I’m using a macbook pro. I have bluestacks on my mac, but when i open bluestacks and go to app finder, i can find clash of clans. When i install it it loads and everything but i doesn’t go to the my app section, and i can’t find it. i’m having the same issue, anyone can help? Just looking at this article though, it might not be all good news for Mac users wishing to play Clash of Clans. Im sorry. I get it already. However, another problem occured. Why App Store was with ” – ” signed instead of a “tick” like the App Sync? Downloaded the app but then couldn’t search anything including clash of clans. 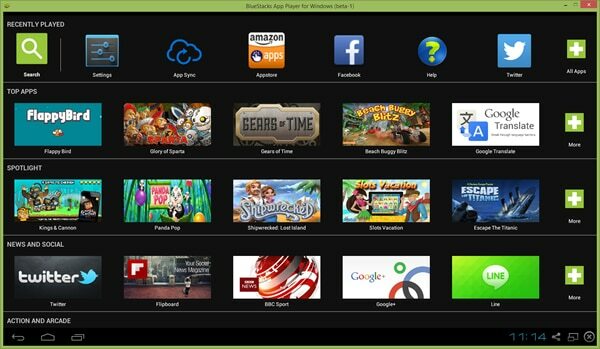 Hi Khalid, are you able to run the Bluestacks app player, as described in the Installation section of the blog? 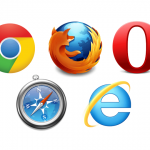 There is where you should be searching for apps from. Hope that helps! I have windows xp but when I download bluestacks it loads and everything but when done it says I need windows s3 or something and with Andy it loads half way and freezes what should I do ? Hi Matthew, wouldn’t surprise me that Windows Service Pack 3 is required to be installed if running XP. 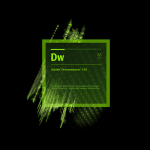 You can download that from here, but you will also need to have Service Pack 1 and 2 installed beforehand. I suggest you un-install Bluestacks, download and install SP3 (which will require at least one reboot) and then reinstall Bluestacks. Hope that helps! Sorry to hear that Eric, the best recommendation I can make is to contact the Bluestacks support and see if they can help you. You will need to sign in / register to submit a question, but you can do that by clicking the Sign In option at their support page. I hope that helps! Sorry to hear that Antonio, the best recommendation I can make is to contact the Bluestacks support and see if they can help you. You will need to sign in / register to submit a question, but you can do that by clicking the Sign In option at their support page. I hope that helps! i installed the game before and play till i reaches lvl 5 town hall . i was in an attack an my pc shut down due to power . when opening the app after that it can’t load . i closed it and opened it again many times but the same problem occurs . i uninstalled the game and bluestacks and changed my windows then installed them all again after all that the app failed to load again , is there away to fix that ?? Sorry to hear that Sword, the best recommendation I can make is to contact the Bluestacks support and see if they can help you. You will need to sign in / register to submit a question, but you can do that by clicking the Sign In option at their support page. I hope that helps! Hello, not really having any problem, got it to work fine thanks to this tutorial, but i do have one question in regards to joining clans. My clan hall is still pretty low and before I put too much work/effort into this game I just wanted to know if you can join clans once the clan hall is built. Thanks. Hi Joe, glad you found this tutorial useful. Once your clan castle is built, you may then request to join a clan, or be invited into a clan, or create your own clan. Being a starter, it will be difficult to get into a very good clan straight away, but there are always those around that are active, helpful, and can help you progress further in the game. Good luck! hey i get a totally different screen from what i see in the tutorial. and when i go to the google play app store and start installing clash of clans, it says the device isnt compatible to install the app. help!!!!!!! so close! Hi Allan, are you trying to install this on Mac OS by any chance? I have a feeling that some games (such as Clash of Clans) needs the updated version of Bluestacks to work properly, but you might find the answer (or a better answer) on the Bluestacks support / FAQ page, found here. I hope that helps! Glad to hear it is sorted out Samuel. why i cant download exactly the same as ur bluestacks for window beta 1 ? Hello, having been back to the Bluestacks download page recently, my feeling is the app has now come out of beta and therefore the beta version may no longer be available. If in doubt, your best bet would be to contact the Bluestacks suppport staff. Hello, on bluestacks the clash of clans game says that it cant be installed because it isnt compatible with this version. Can you help me with this problem? Hi Tyler, are you trying to install this on Mac OS by any chance? I have a feeling that some games (such as Clash of Clans) needs the updated version of Bluestacks to work properly, but you might find the answer (or a better answer) on the Bluestacks support / FAQ page, found here. I hope that helps! playing COC in BlueStacks and had to reinstall Bluestacks because it failed. When I reinstalled it didn’t link to my established COC so I followed your tutorial. Do you know how I can get a link code, given that I cannot get to my old game? Thanks for your help. Hi Carol, are you using the same email address when you reinstalled Bluestacks? If so then your new install should be able to use the same address, and therefore the same Clash account. But if that isn’t working for you then your best bet is to contact the Clash of Clans support (which can be done typically via their Clash of Clans forum). hello i downloaded the bluestacks app, but when i do the last step it freezes and the only thing i can do is go back. and if i want to search for clash of clans its gives me nothing. when i say last step i mean 1-click sync step and the the screen goes a little gray and i can only go back ore to the menu. Hello, I know I saw something about a blank “single colour” screen on the Bluestacks support / FAQ page, found here. I hope that helps!